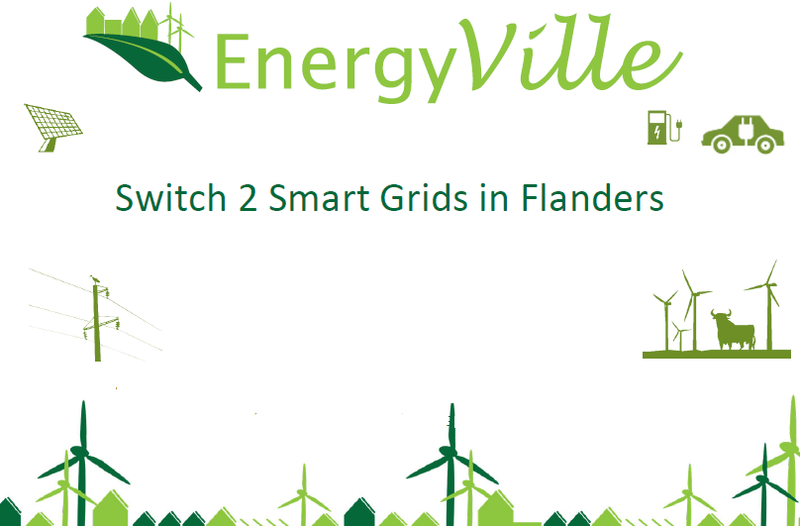 Jeroen Büscher contributes to the expertise of the Flemish EnergyVille competence center. EnergyVille has a broad expertise in sustainable energy and intelligent energy systems in the built environment. The main conclusion of his presentation are that existing electricity grids are in transition towards the smart(er) grid but sometimes simple solutions will do the job. Technologies are ready for the transition, but a lot of developments are parallel and also the market/regulation/policy situation is not 100% clear.